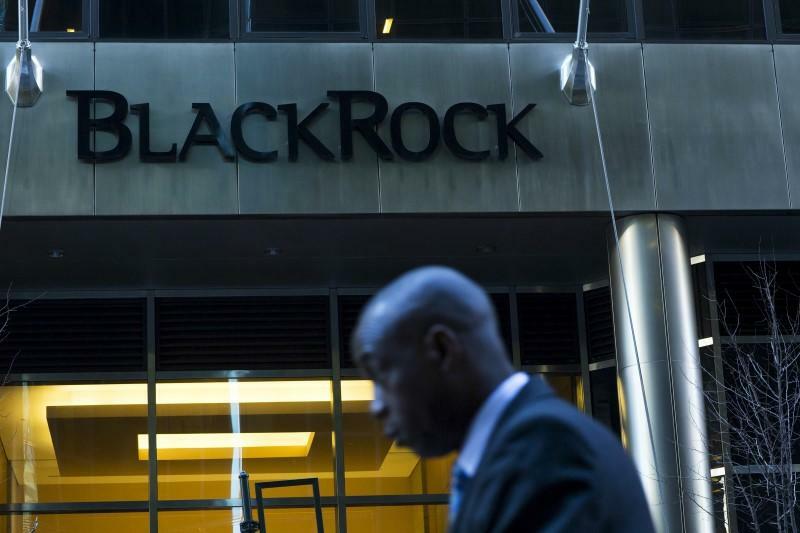 NEW YORK (Reuters) - A group of 24 investment management firms, including BlackRock Inc (BLK.N), Pimco and Eaton Vance (EV.N), will begin clearing certain credit default swaps in an effort to revive a flagging part of the market used to hedge risk, several trade groups said on Wednesday. The effort comes amid renewed worries over the ability to trade debt following the collapse of Third Avenue's Focused Credit Fund on Dec. 7, which jolted Wall Street and sparked a sell-off in high-yield bonds. Low oil prices have also been putting pressure on some funds and companies. CDSs are contracts that let investors buy protection to hedge against the risk that corporate or sovereign debt issuers will not meet their payment obligations. Clearing involves sending the trade through a third party that guarantees its completion, backing the transaction using margin it collects, and recording the details. There was $8.2 trillion in debt guaranteed against default, not including offsetting positions, through single-name CDSs as of June 30, down from a peak of $33.4 trillion in June 2008, according to the Bank for International Settlements. "CDS liquidity has deteriorated sharply in recent years," Scott O'Malia, chief executive officer of ISDA, said in a statement. "The commitment by the major buy-side firms to move to central clearing will create efficiencies and increase transparency in the single-name CDS market, which will encourage more participants to enter this important market," he said. The 24 firms will also aim to migrating existing positions to cleared positions over time, the groups said. National Weed Day 2019: What Does 420 Mean?